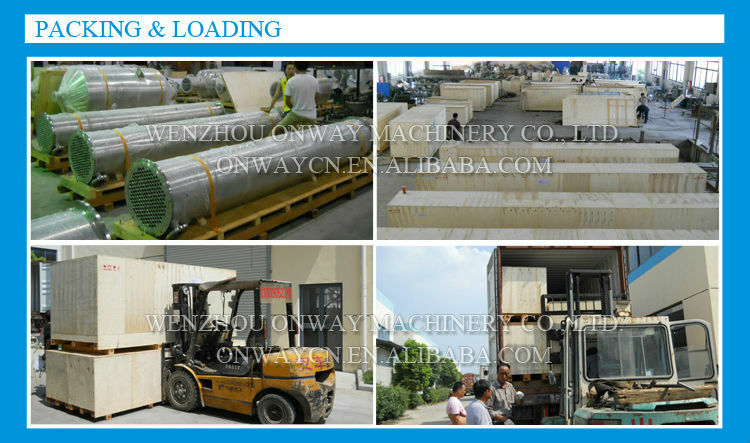 JH Alcohol Distiller (alcohol distillation equipment, distillery equipments )is made up of contractor, tower body, condenser, cooler, buffer tank and high-level storage tank. 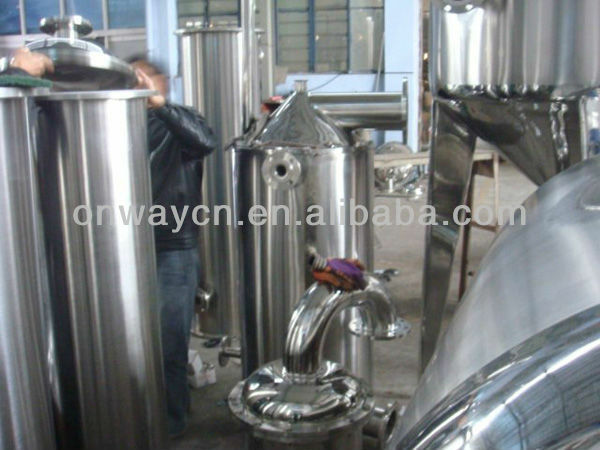 This equipment change the traditional tower pot into concentrator, which can put the concentration and recovry together. 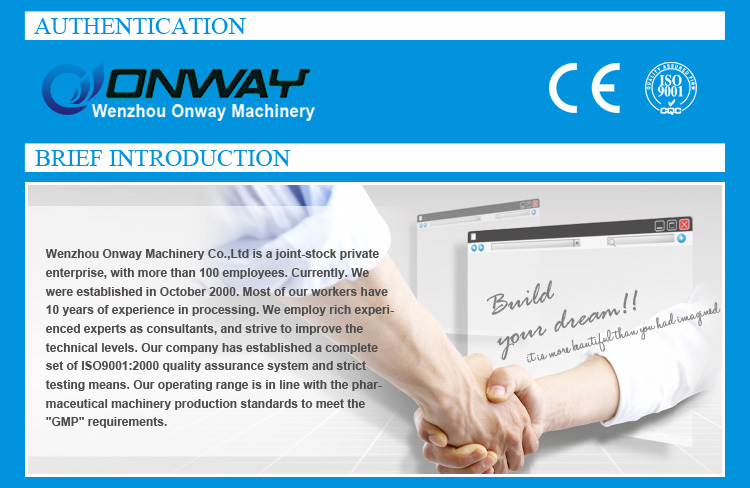 E..
Wenzhou Aowei Machinery Co.,Ltd. 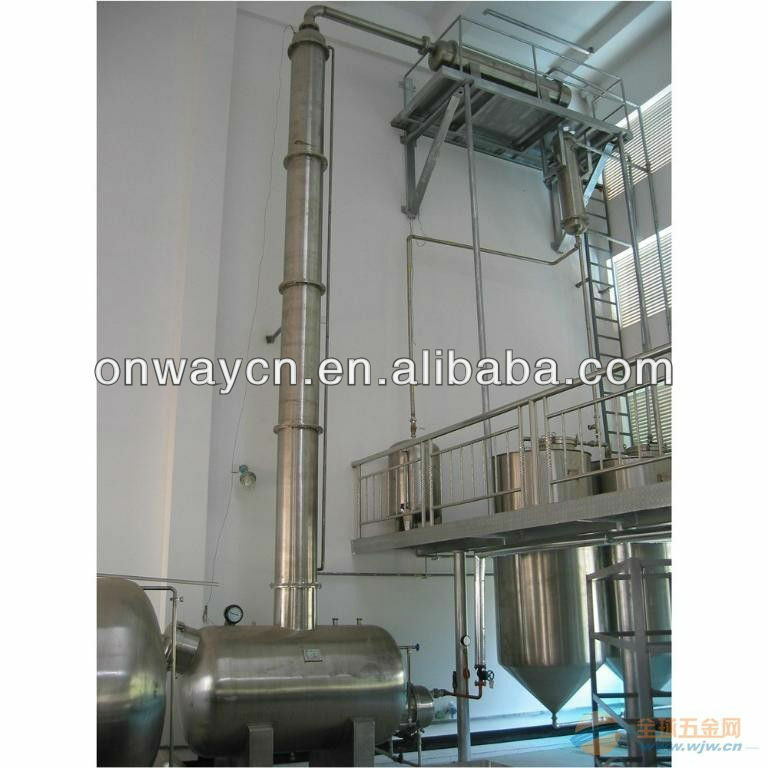 is one of the leading China JH high efficient energy saving distillery equipments manufacturers, welcome to wholesale cheap JH high efficient energy saving distillery equipments from our factory. 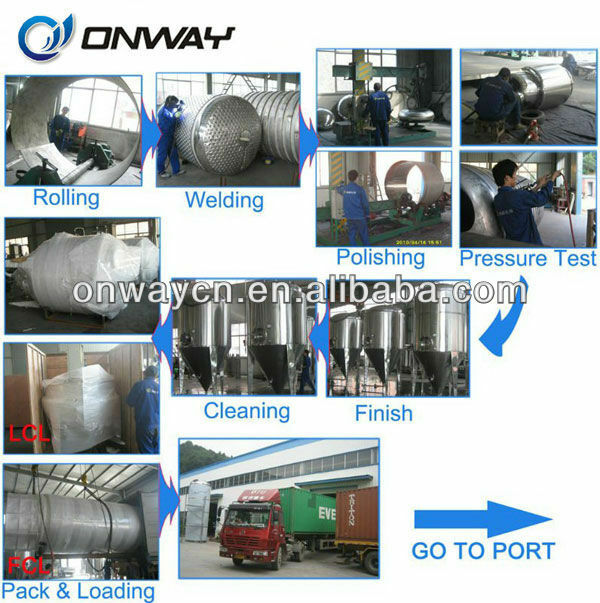 JH Alcohol Distiller (alcohol distillation equipment, distillery equipments )is made up of contractor, tower body, condenser, cooler, buffer tank and high-level storage tank. Thisvodka distillery for sale can produce thebrandy,whisky,gin, rum ,Tequila,saki wine, vodka distillery . 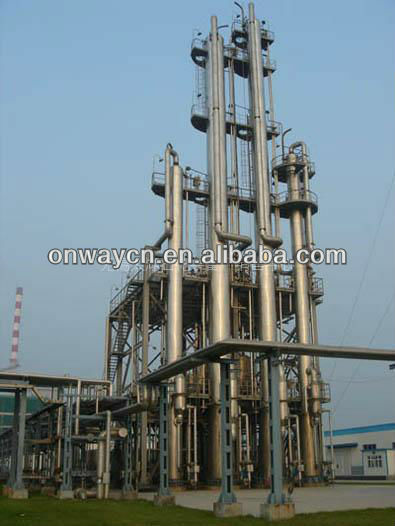 The system including the steam boiler , heater ,condenser . 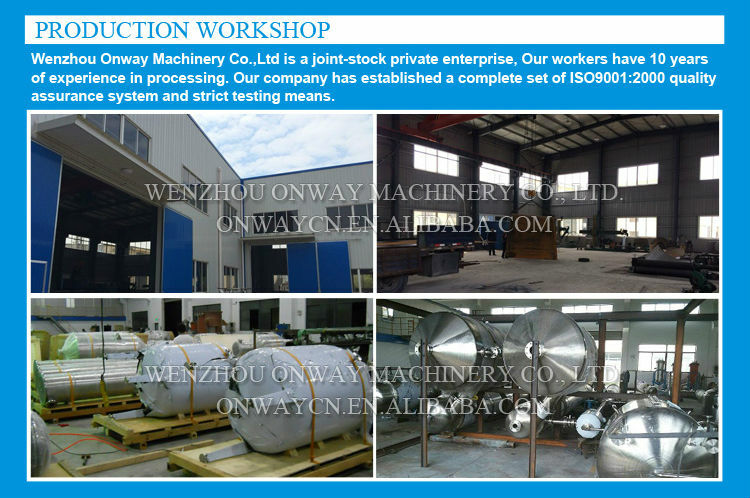 8 hours can treatment 6000L fermeation liquid . 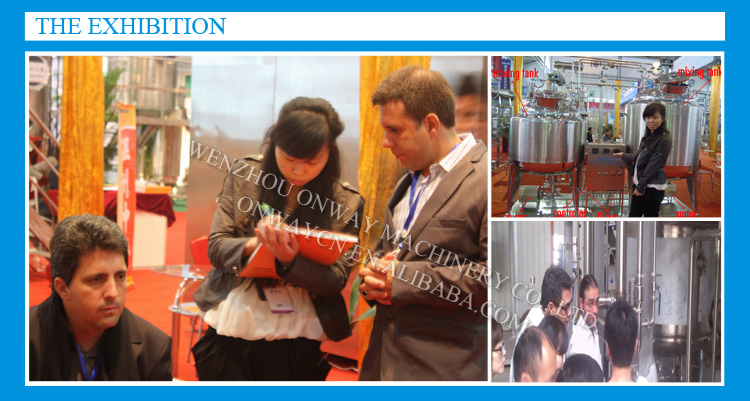 Below photot is from our client :Below is feeding fermentation liquid (it can be ..